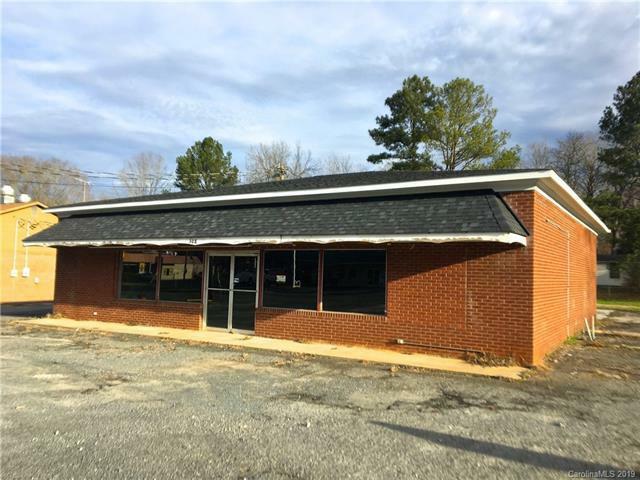 308 N Main Street, Norwood, NC 28128 (#3462929) :: Caulder Realty and Land Co.
Three general business lots are included with this 2000 Sq. Foot building for a total of 0.85 acres. Extensive parking or other business opportunities on additional lots. The brick building is a blank canvas to design as you need. Property is in a high traffic area in Norwood on NC HWY 52. One of the lots faces E. Whitley Street. Owner has priced this rare opportunity to sell quickly. Tax value reflects all three lots. Priced below tax total tax value. Sold by My Lake Home Realty Llc. Offered by My Lake Home Realty Llc. Copyright 2019 Carolina Multiple Listing Services. All rights reserved.